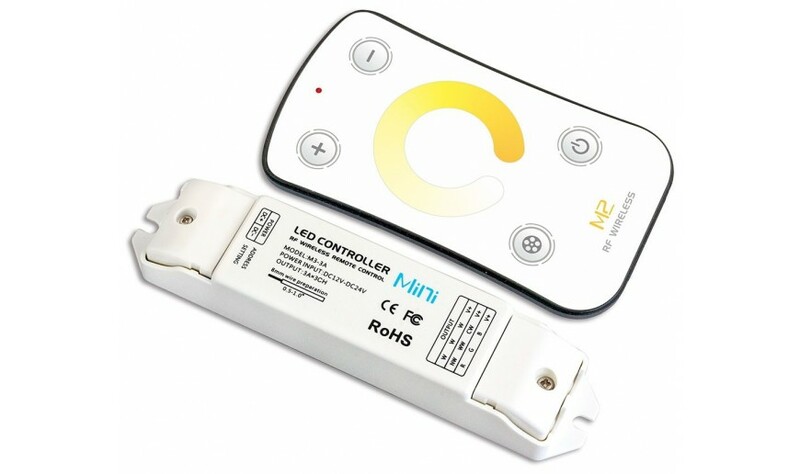 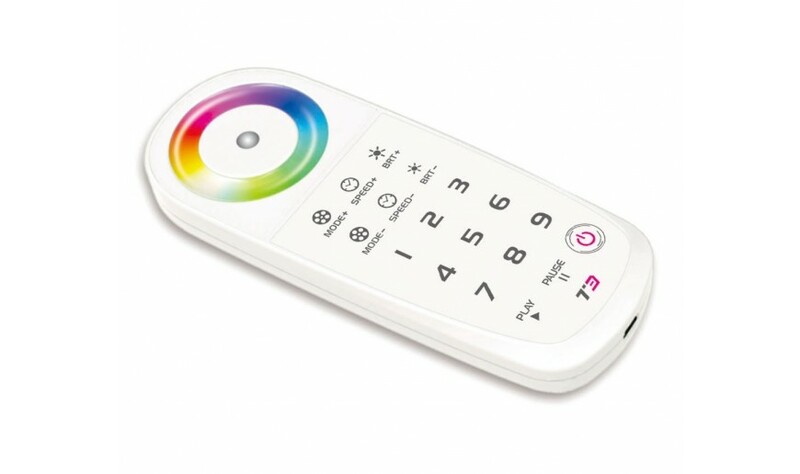 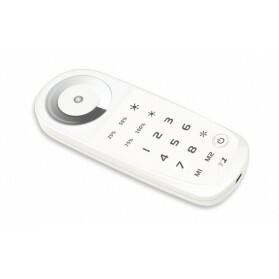 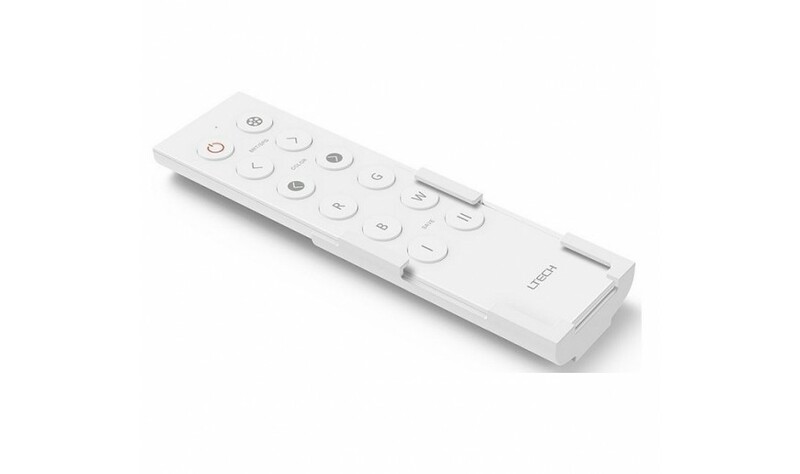 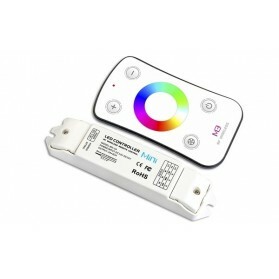 The LED Receiver R4-5A can be used in combination with Wifi 104 DX5 or DX8 controller. 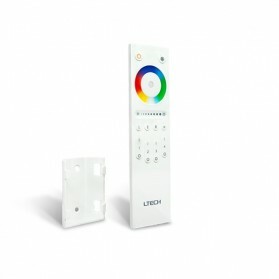 It has four outputs and can be placed up to 50 meters in an open environment from the WiFi-104 and 30 meters from the DX5 or DX8 within an open enviroment. 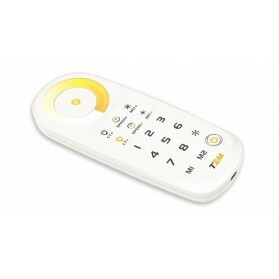 Consider walls and other obstacles, which reduces the range. 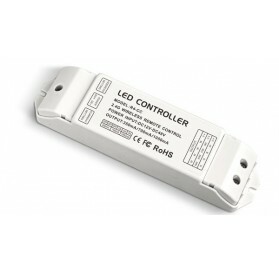 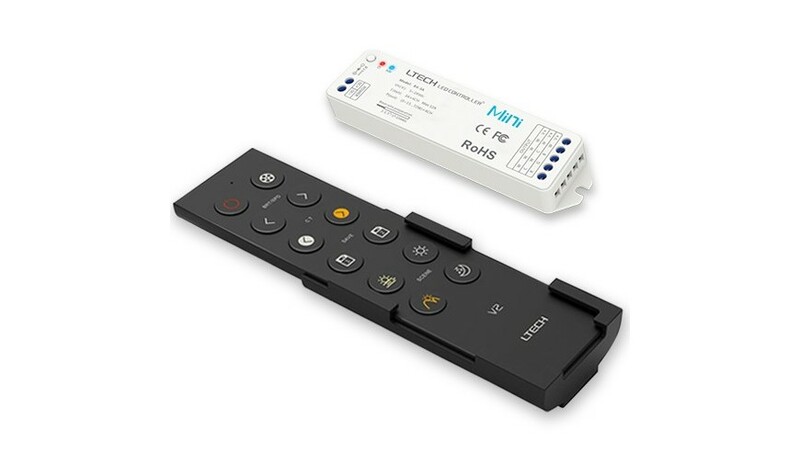 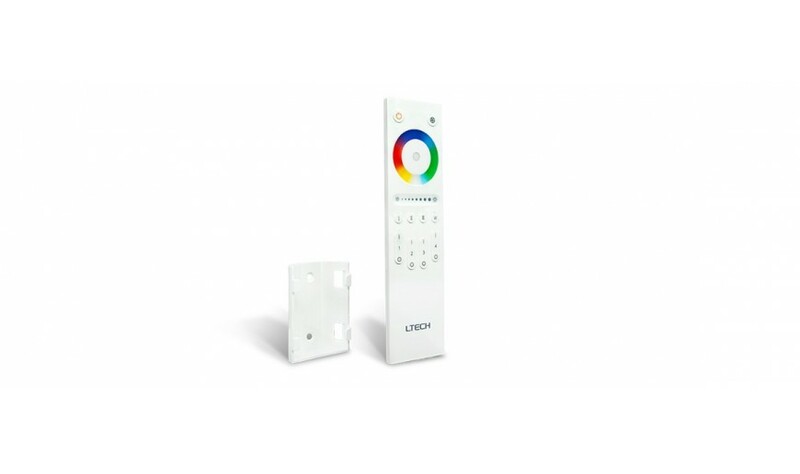 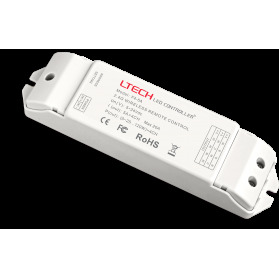 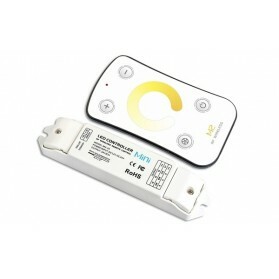 The LED Receiver R4-CC can be used in combination with Wifi-104, DX5 or DX8 controller. 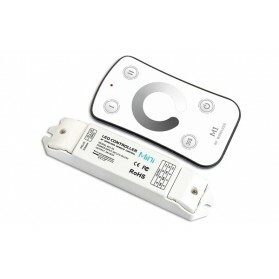 It has 4 Constant Current outputs 350mA/700mA/1050mA and can be placed 30 meters from the DX5 or DX8. 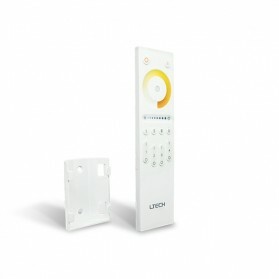 And up to 50 meters from the WiFi-104. 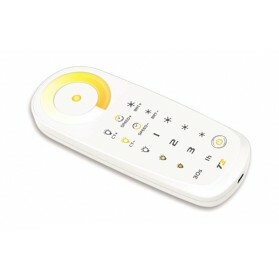 Keep in mind the range will be reduced with walls and other obstacles.